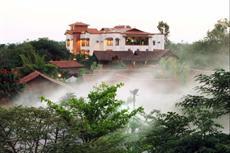 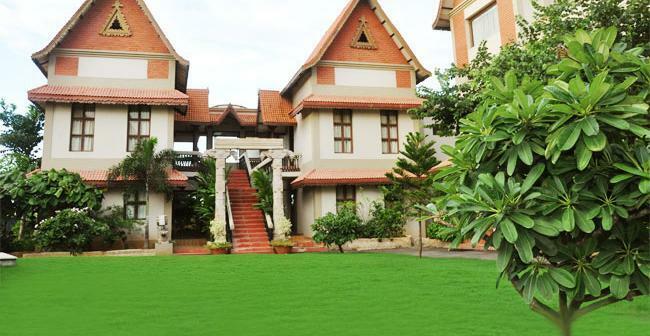 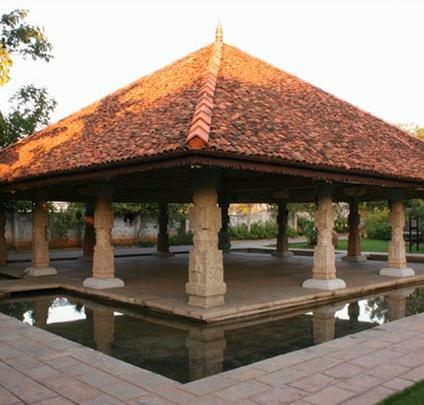 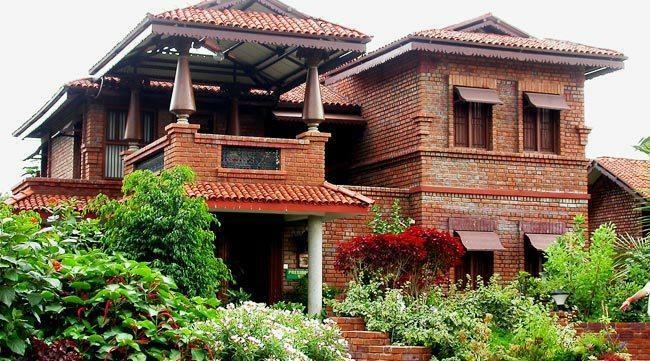 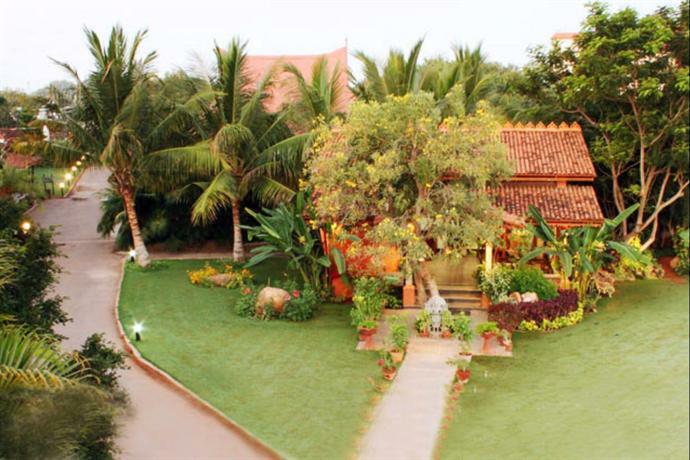 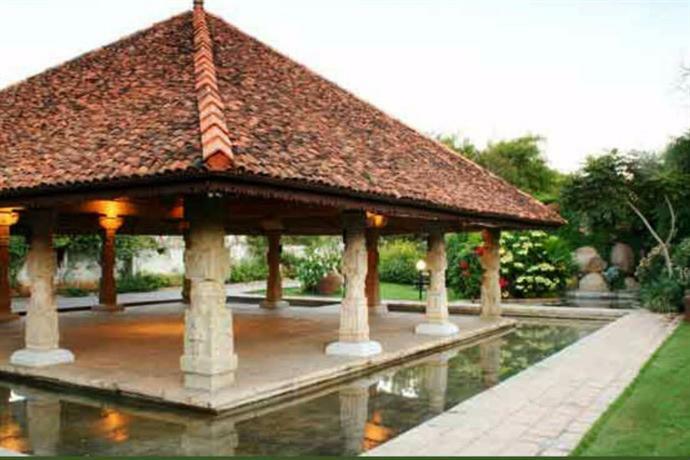 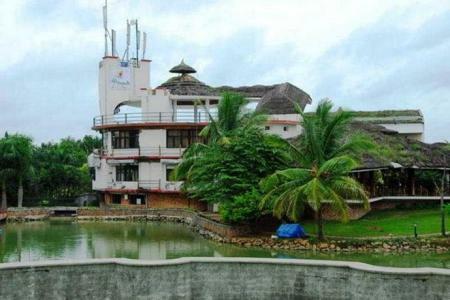 Aalankrita is an eco-friendly resort, lush in greenery with an abundance of manicured lawns and stately trees. 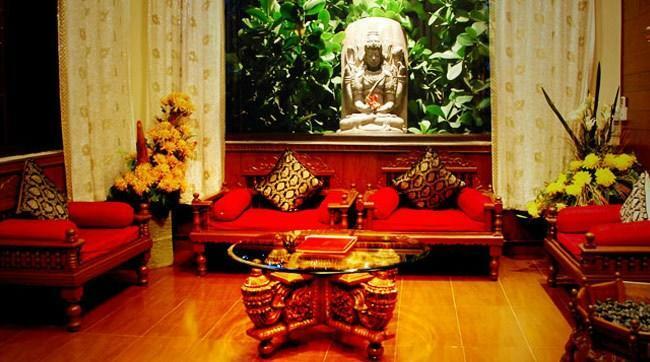 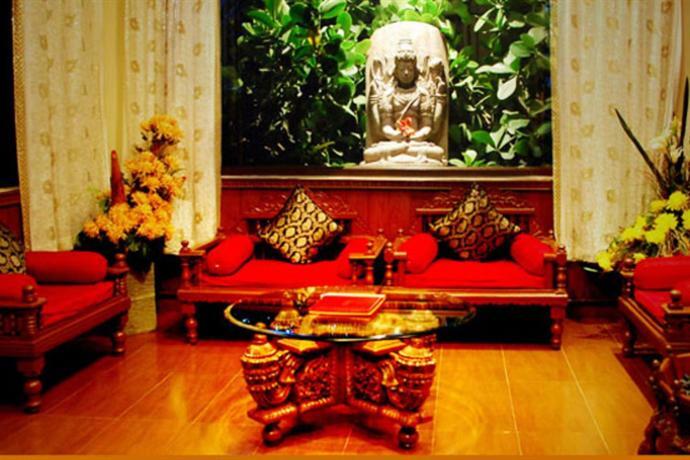 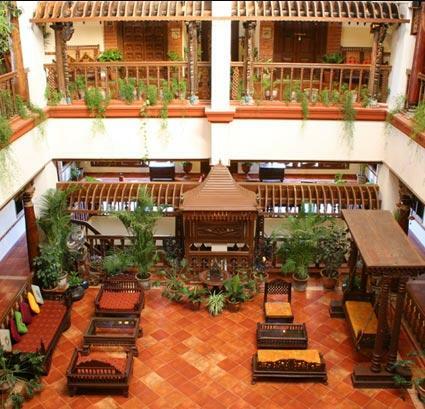 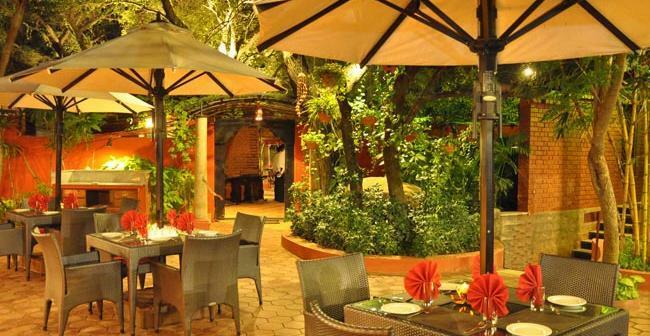 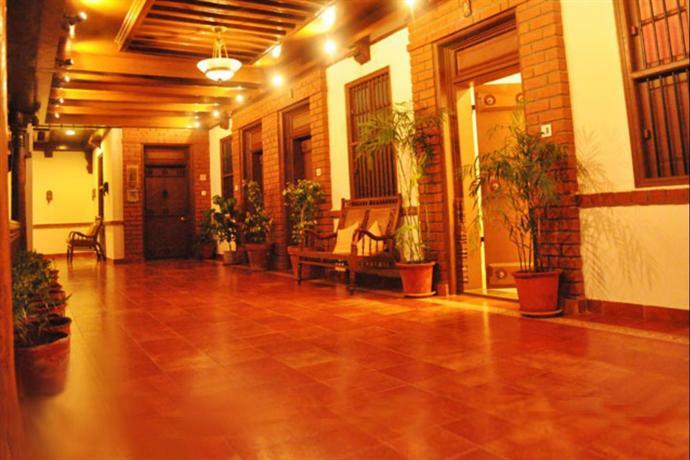 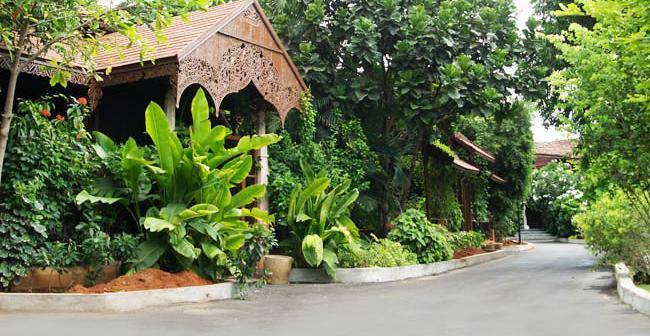 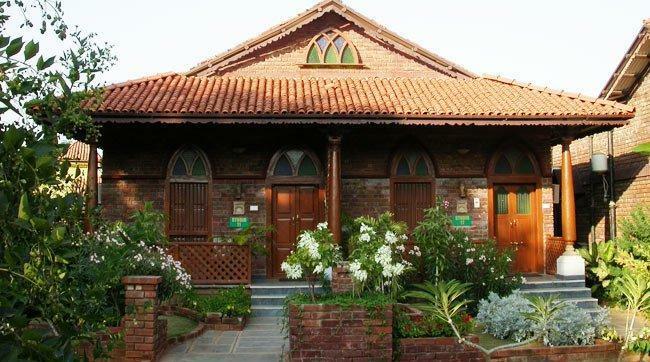 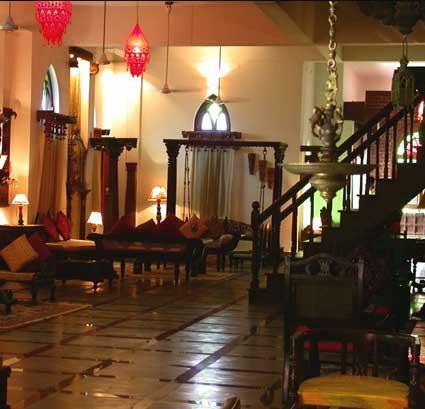 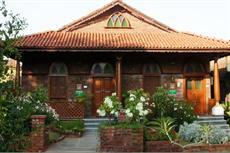 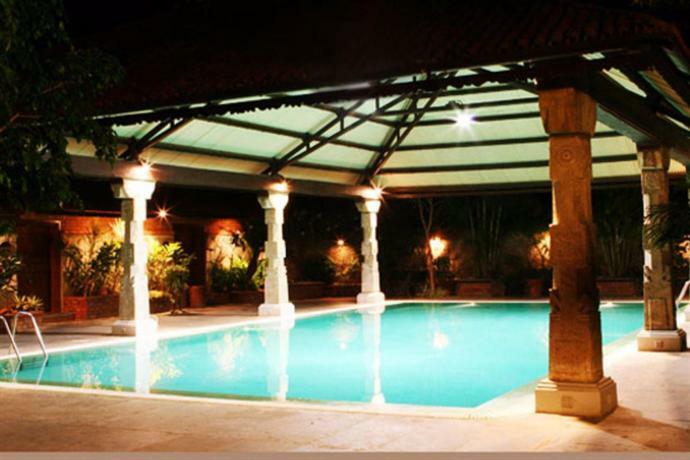 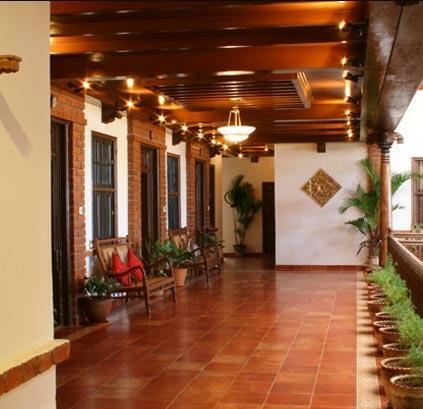 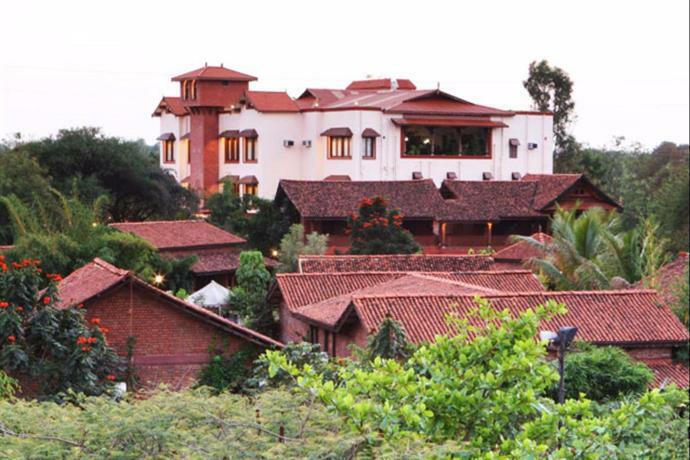 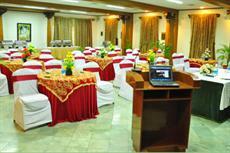 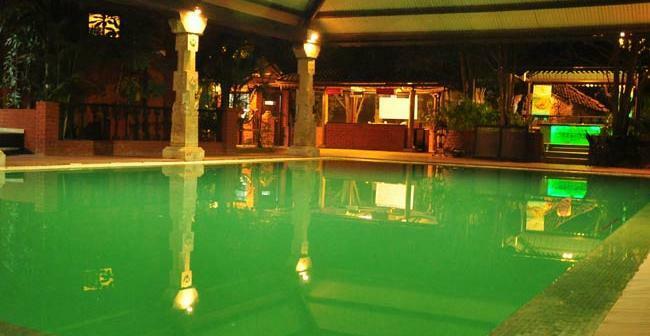 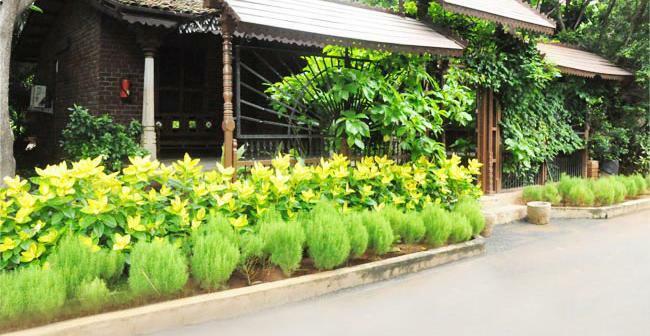 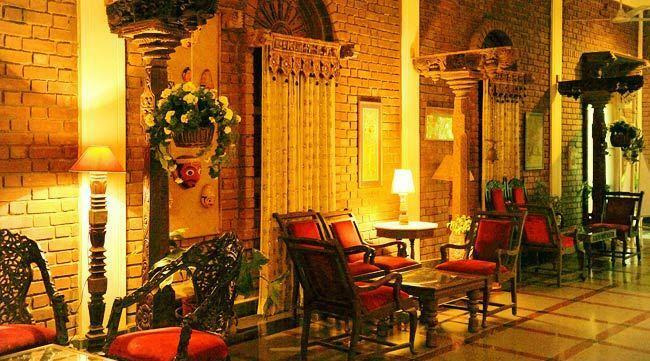 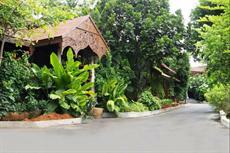 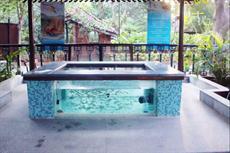 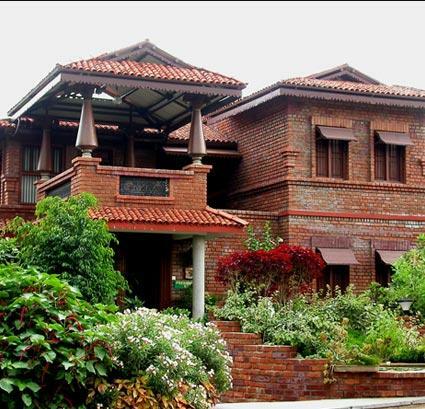 It blends the convenience of a 5-Star resort, the ambiance of a heritage site and the ethnicity of the times gone by. Innovative & custom-designed concept, they focus on individuals and corporates and boast of an array of luxurious facilities. 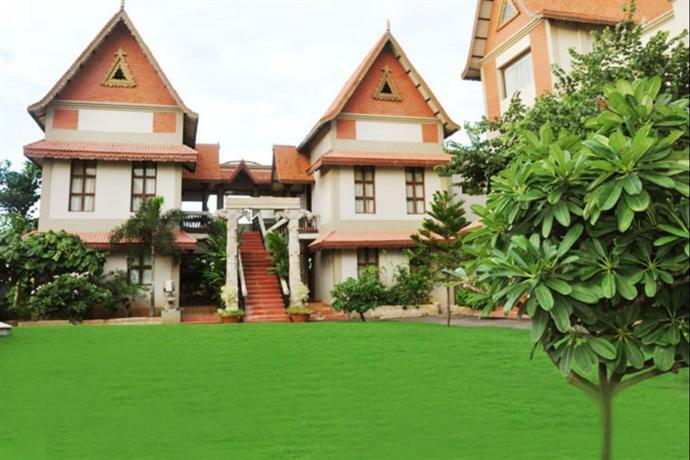 When one thinks of living, relaxation, total comfort & spending time in a pleasant style blessed by Mother Nature, Aalankrita is the place to go to. 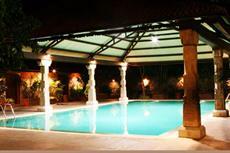 So delightful and so magnificent that your dream of a perfect holiday comes true. 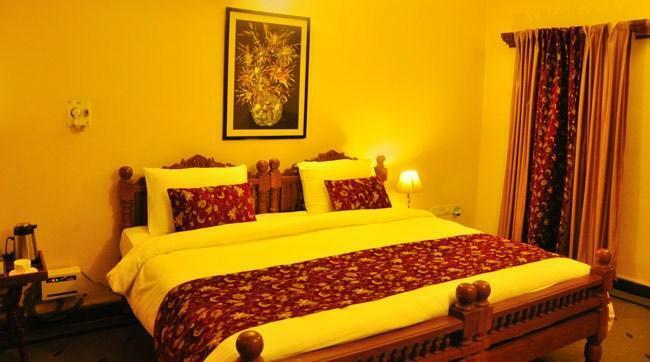 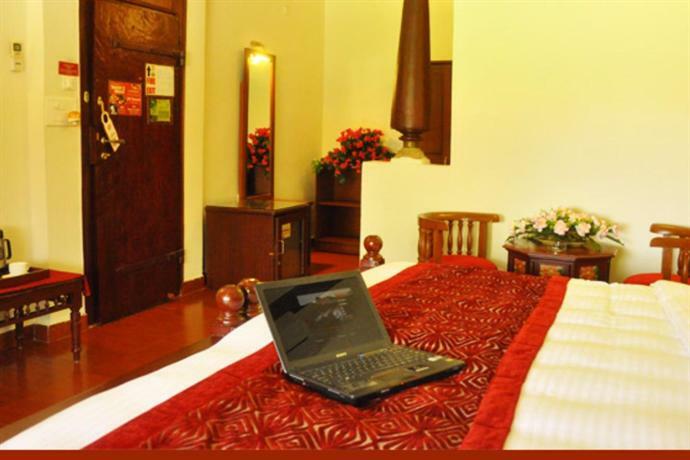 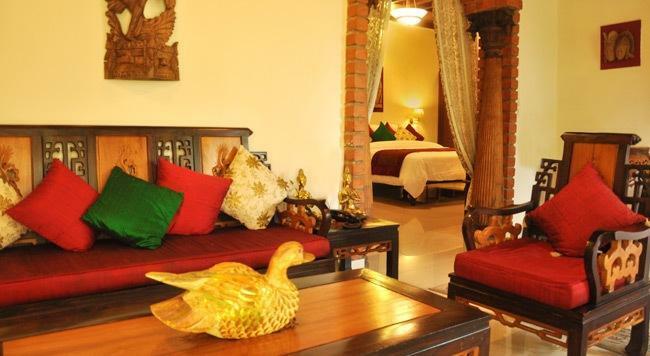 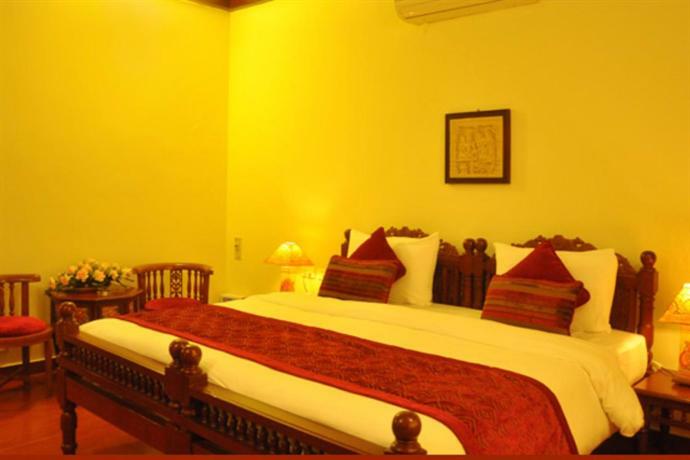 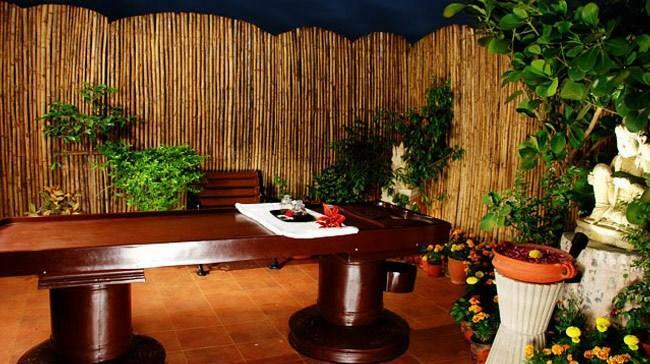 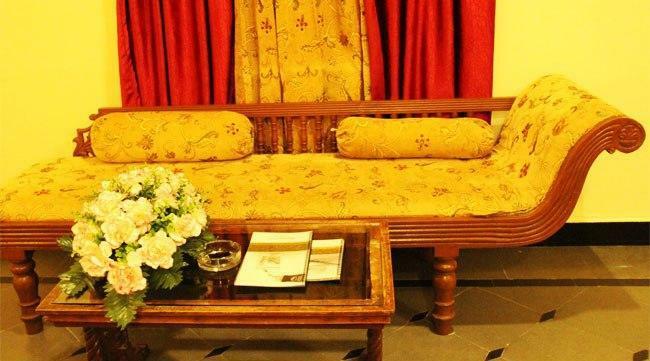 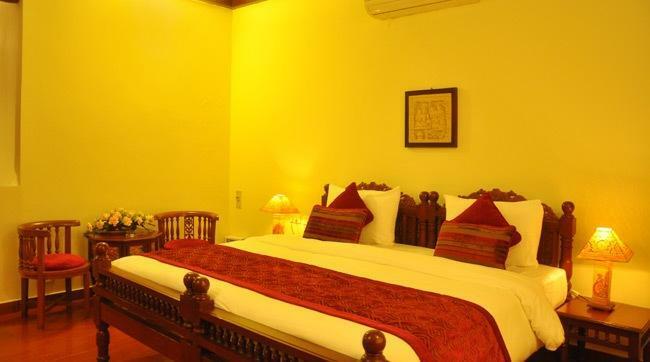 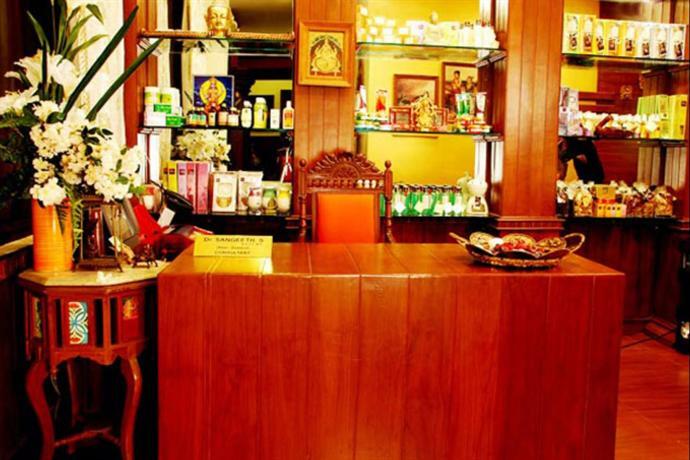 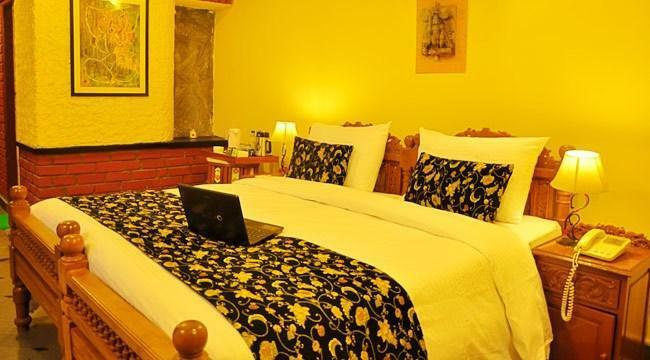 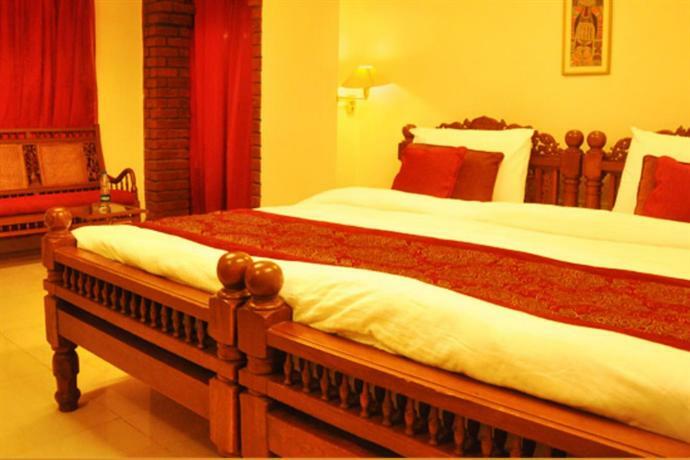 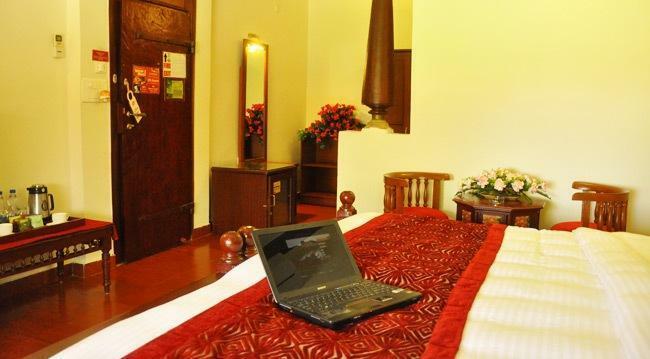 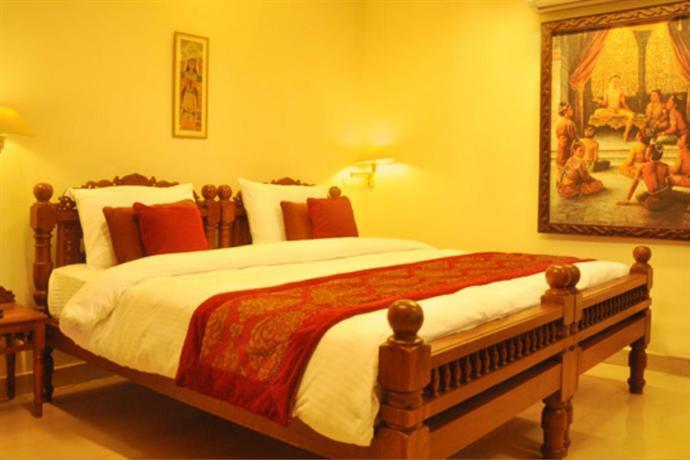 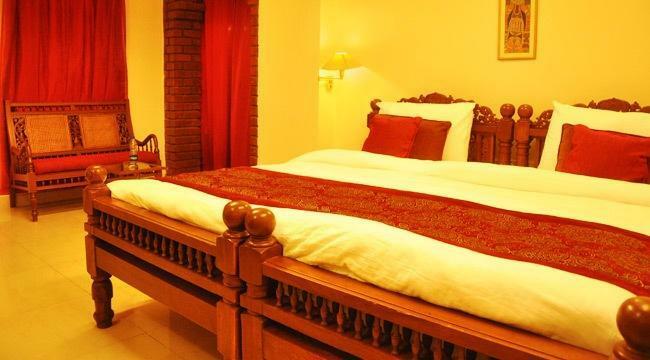 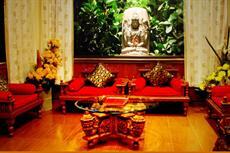 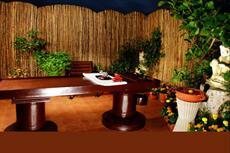 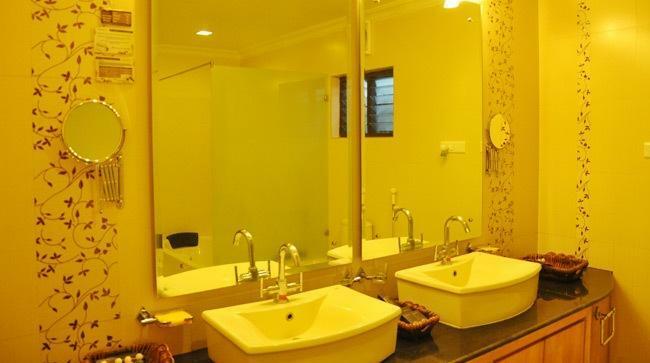 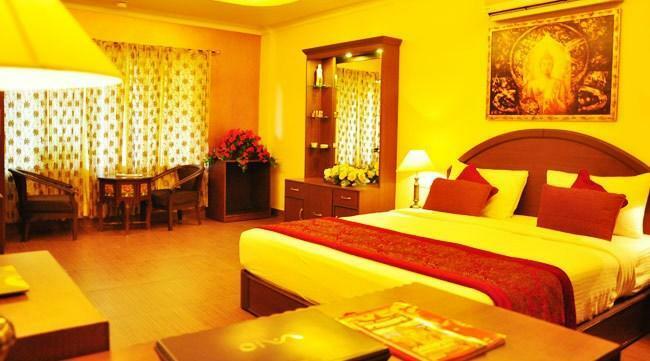 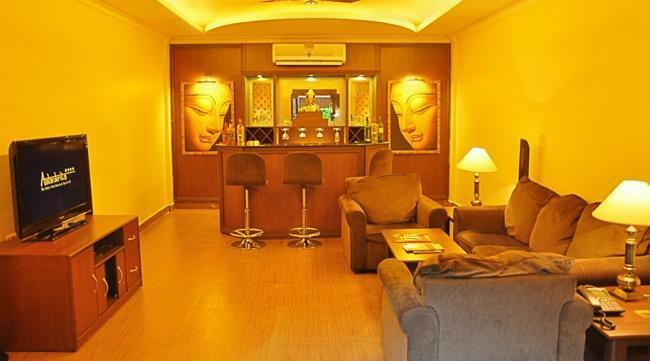 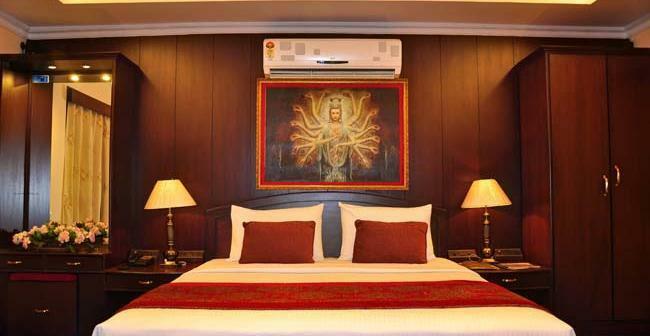 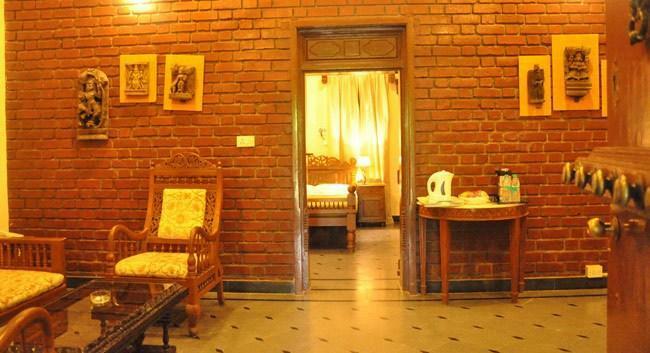 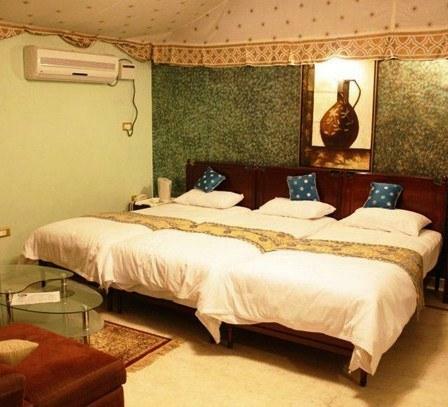 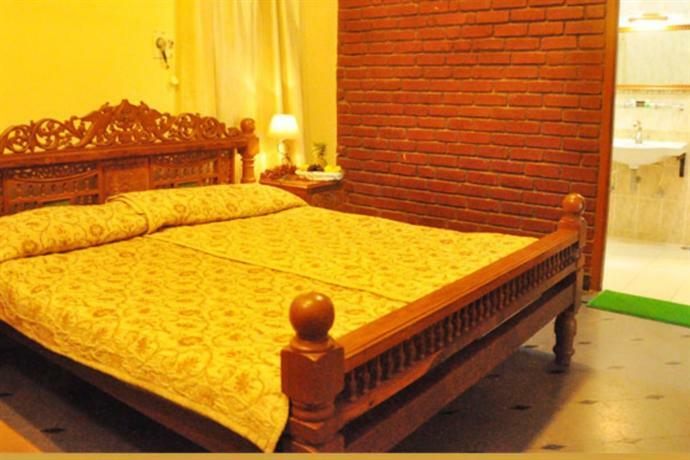 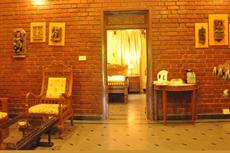 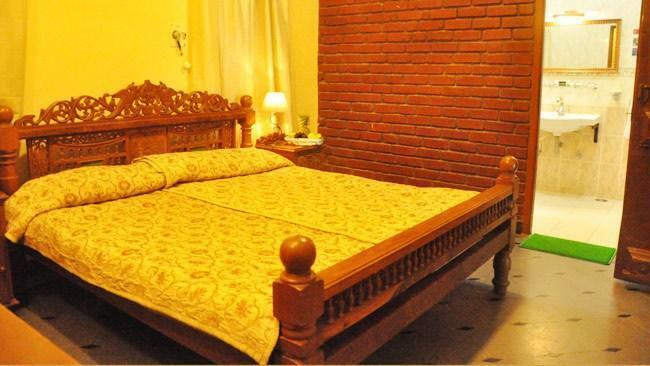 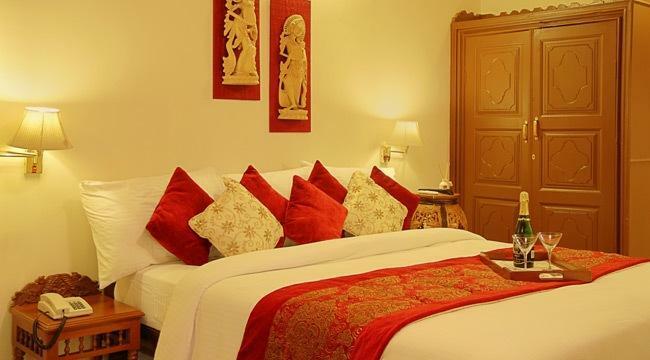 The rooms at Aalankrita are well equipped and are provided with all basic amenities. Standard rooms: A Row of rooms at a strech, with each room having all modern day amenities. 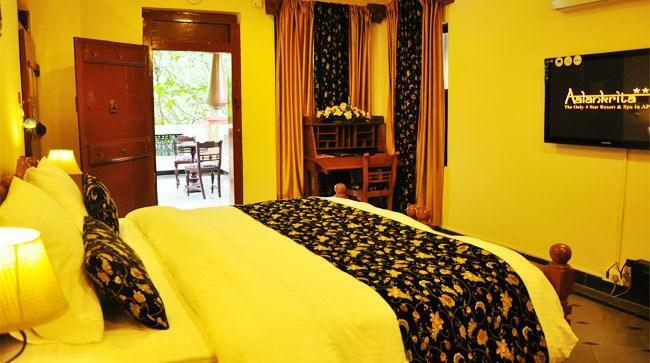 Studio rooms: With a nice sit out area, the Studio Cottages have an ethnic feel inside and offer the perfect amount of privacy, walking distance to the pool and all the restaurants of the property. 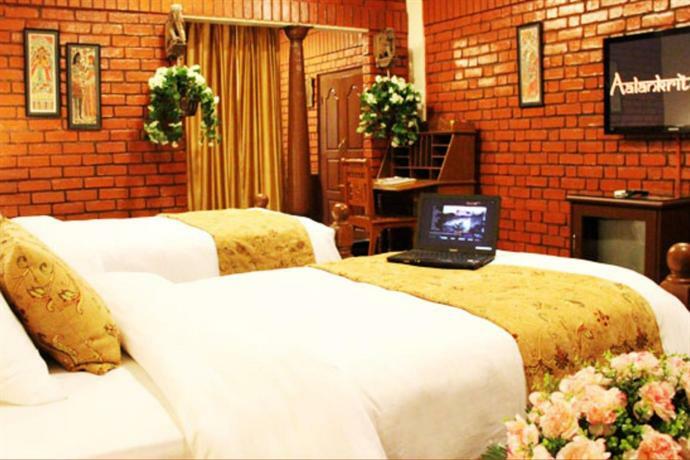 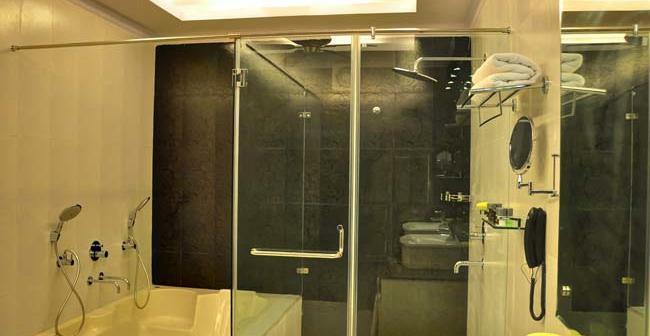 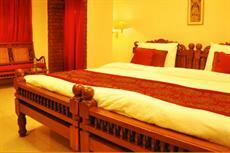 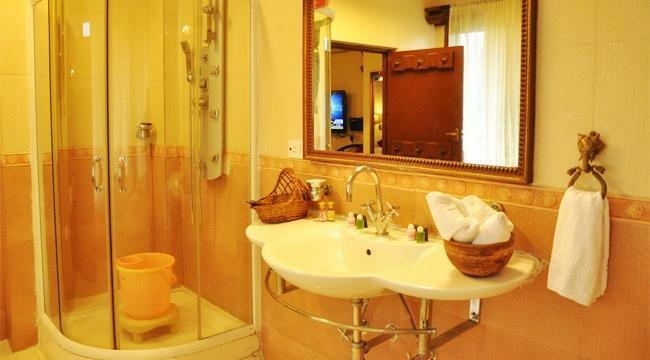 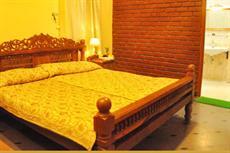 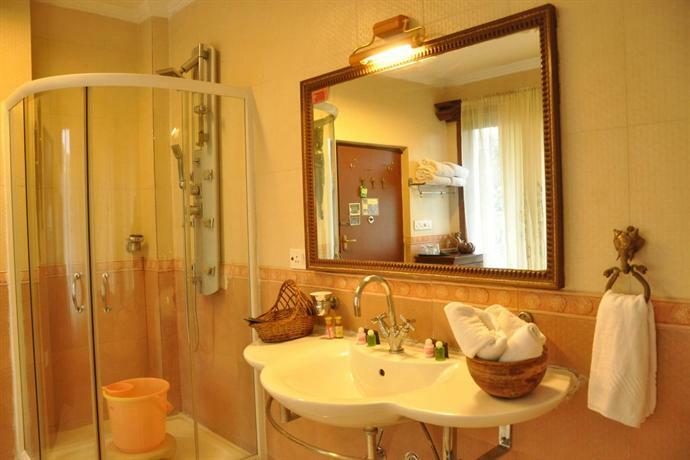 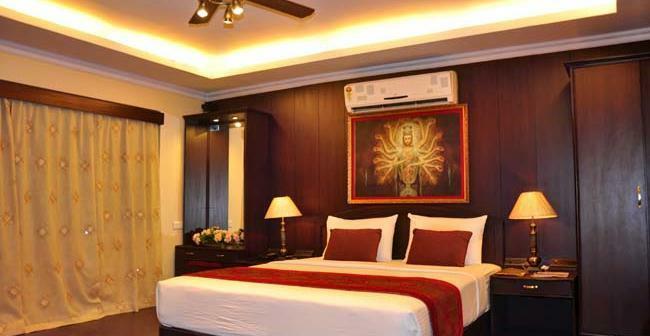 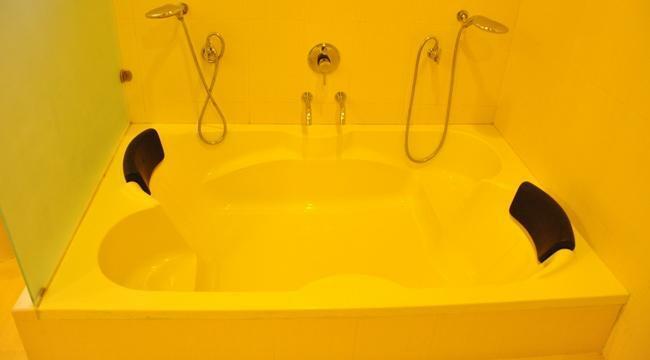 Crystal Suite: Its a Large suite with Common Room, Queen Size Bed and Large Bath Room with Tub. 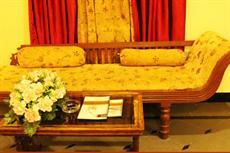 Presidential Suite: A separate cottage with Common Room , 3 Bed Rooms, 3 Change Rooms and Large Garden Area. 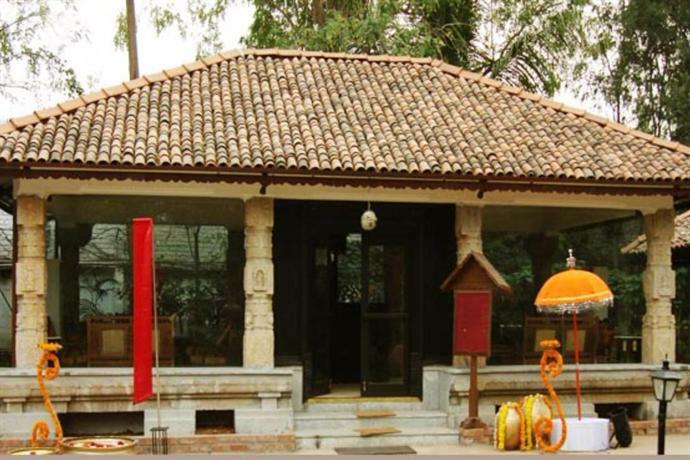 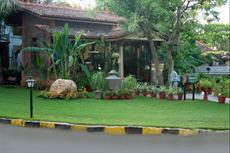 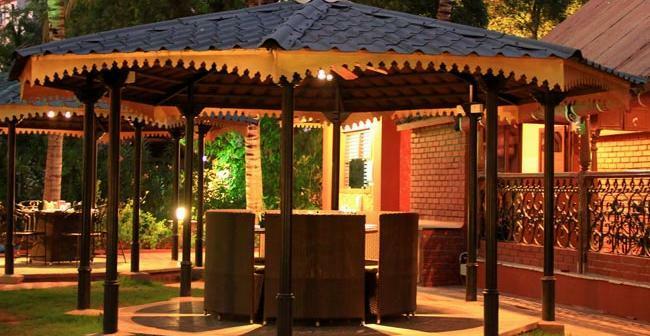 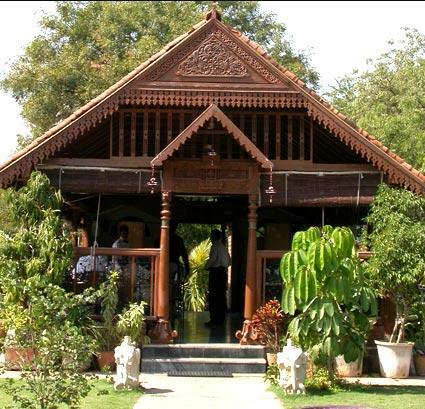 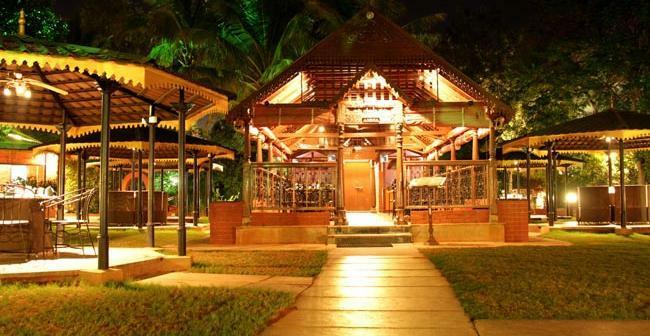 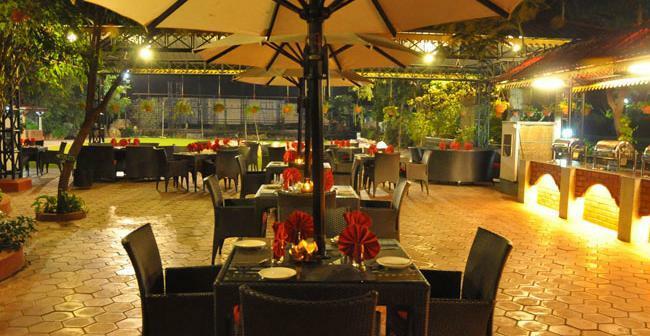 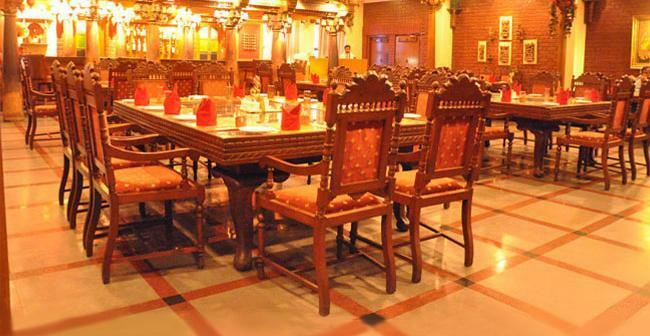 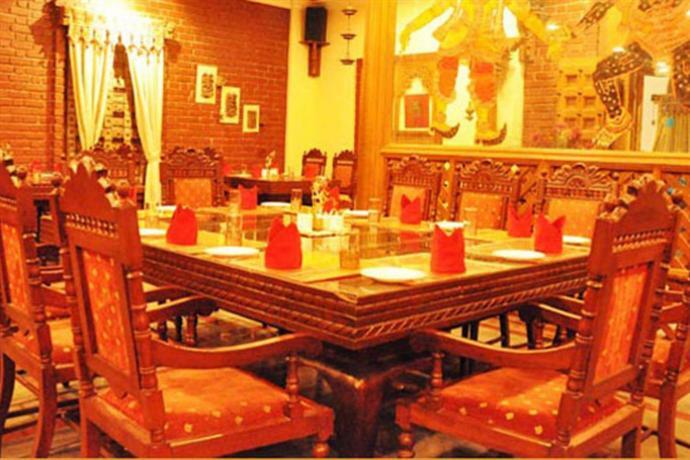 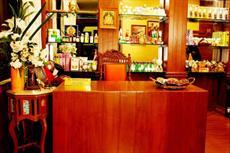 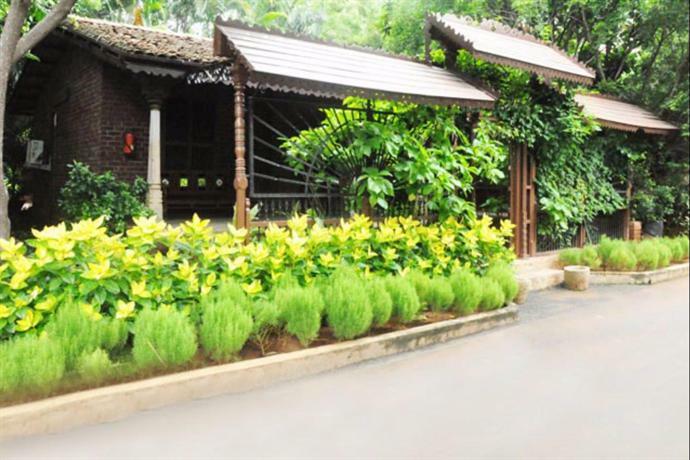 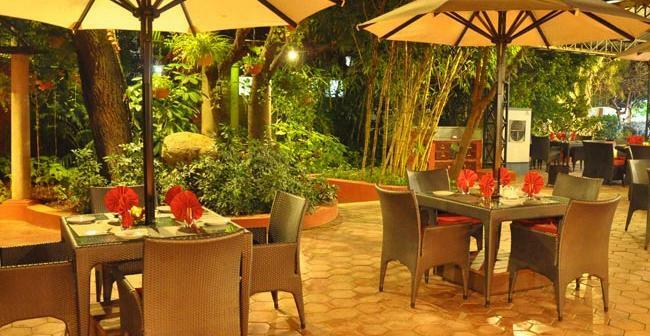 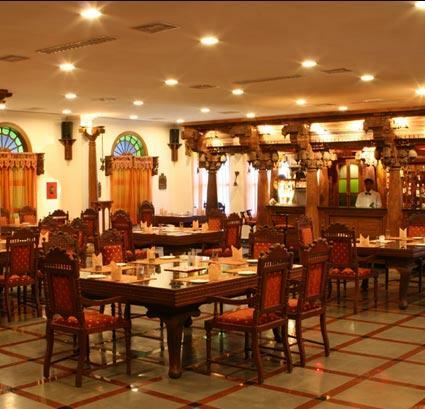 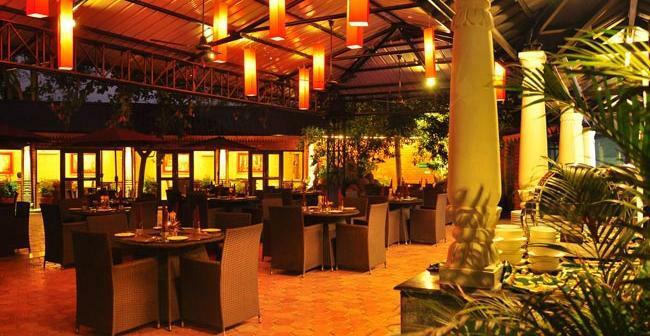 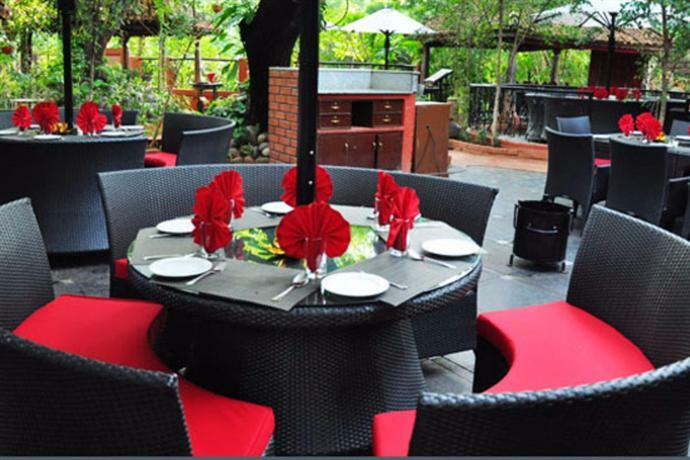 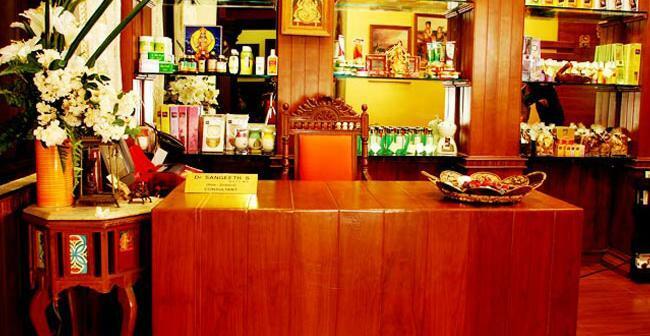 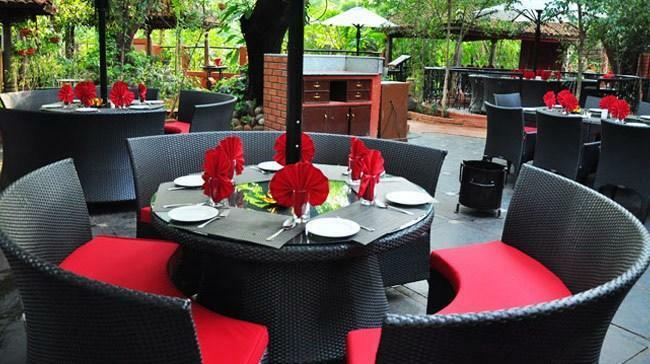 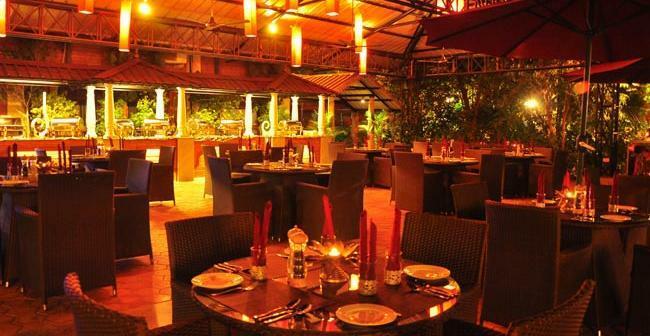 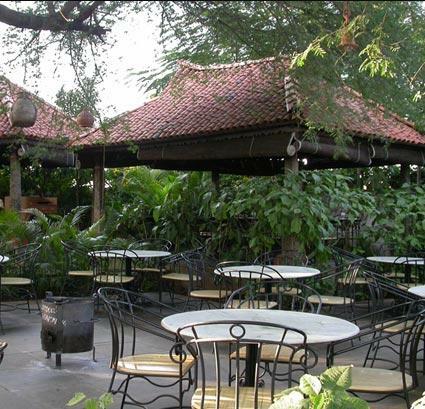 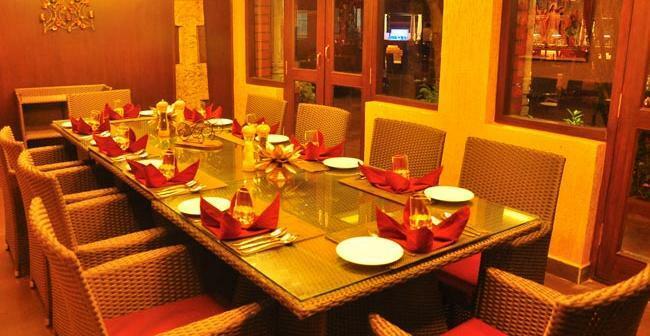 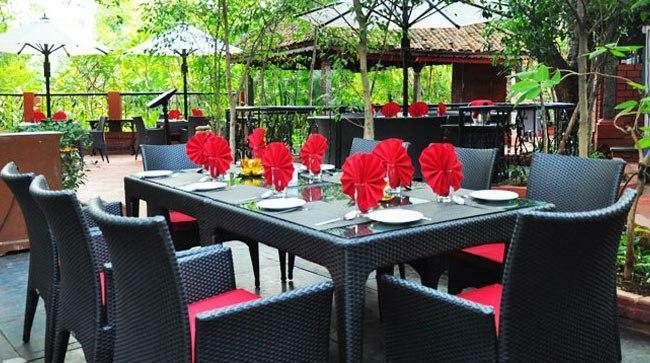 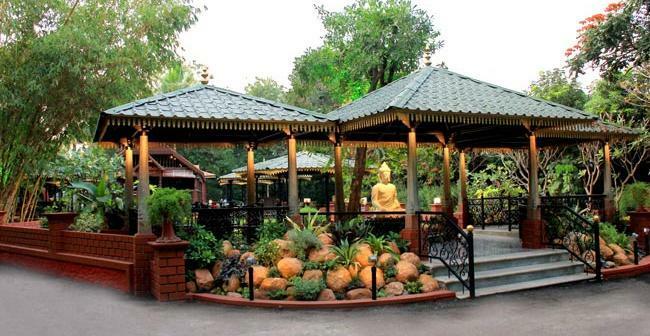 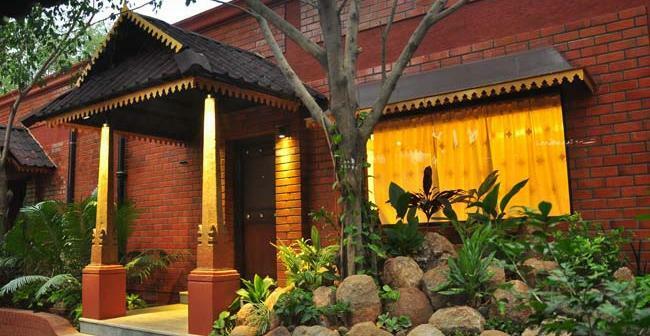 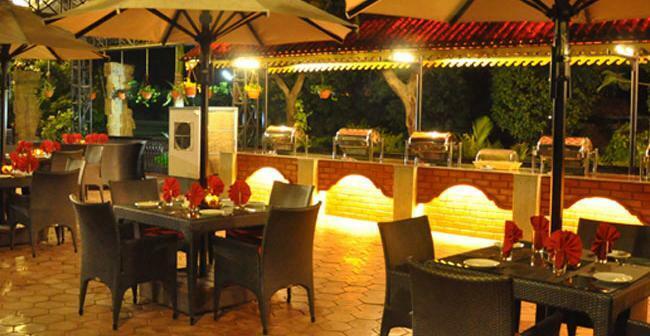 Aalankrita provides wide number of dishes with its variety of Restaurants & Coffee shop at the resort. 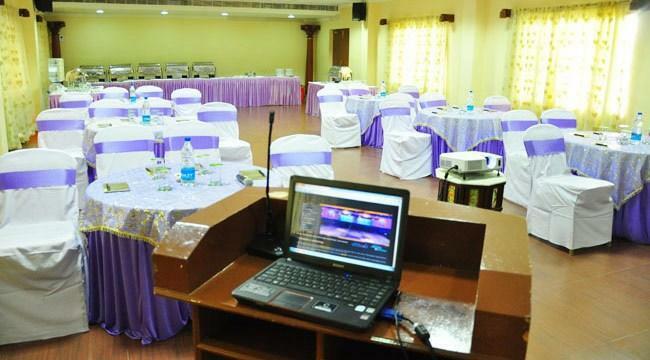 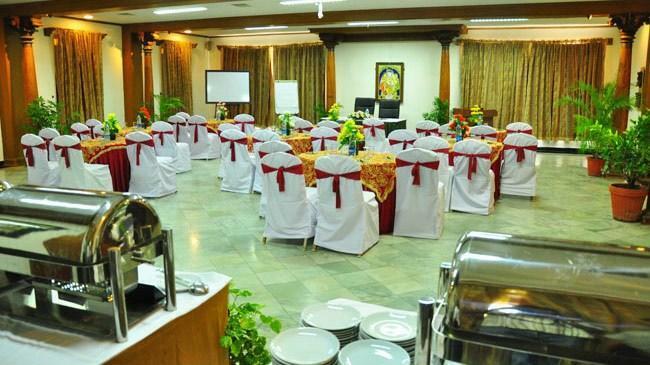 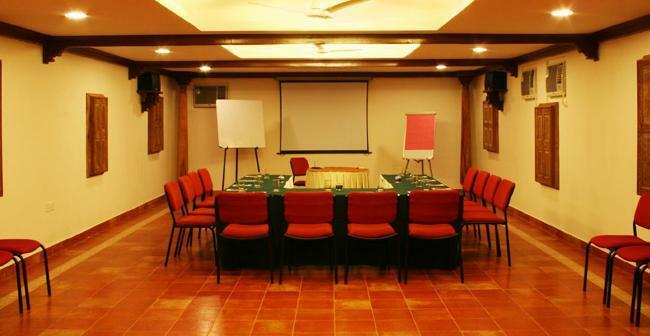 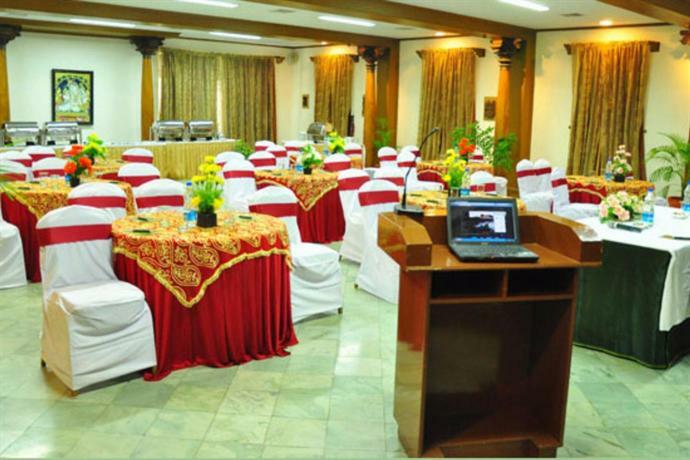 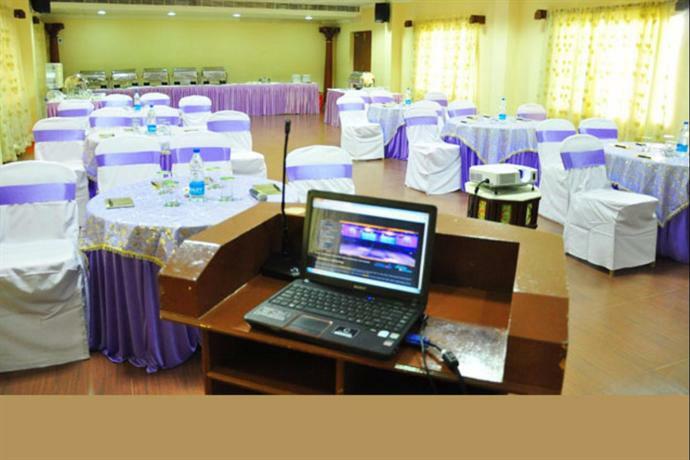 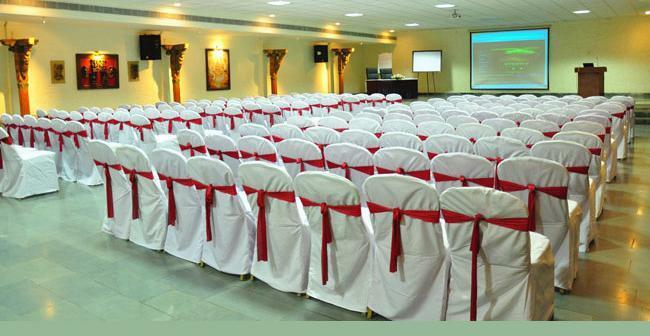 Conducting formal and informal events at Aalankrita Resorts, ensures you do so in consummate style. 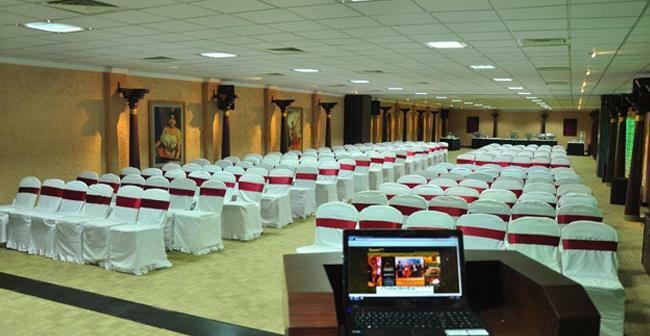 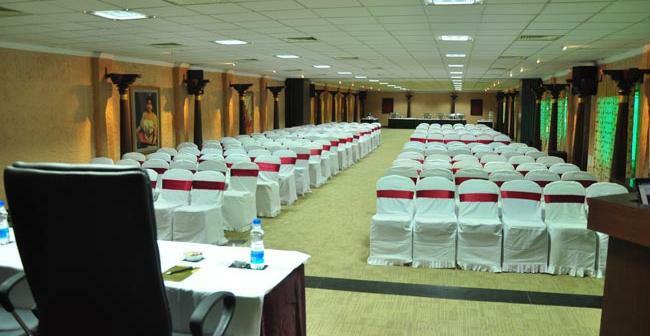 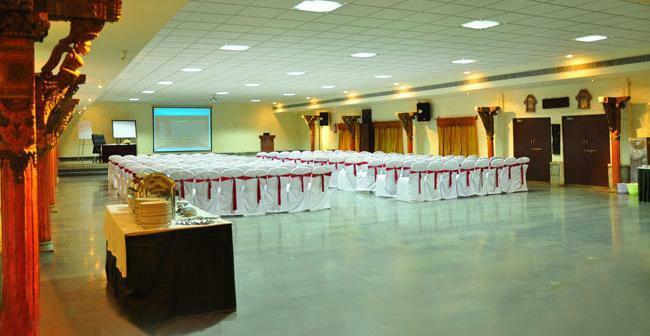 The wide range of fully-equipped, banquet halls and open areas offer the perfect combination of efficiency and convenience blended with nature. 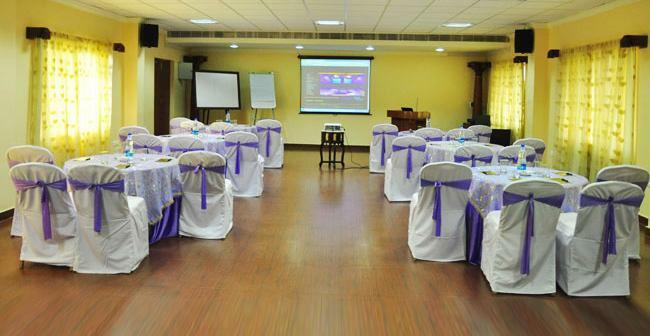 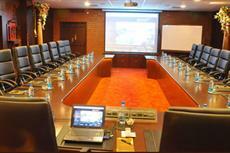 Take your next meeting or informal get-together to a higher level with Aalankrita. 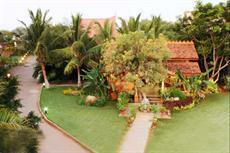 Surround yourself with Indian culture, natural beauty and the personalized service that you desire. 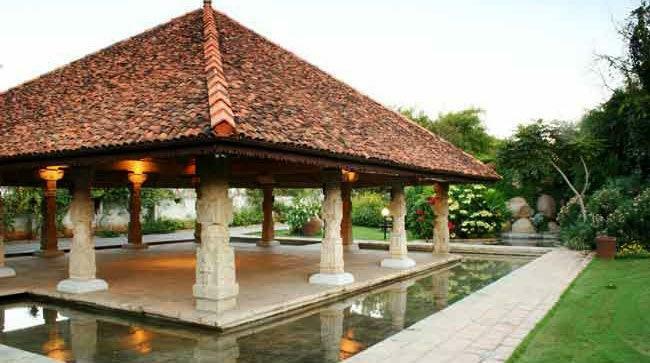 Set in sylvan surroundings, feel the legendary Aalankrita magic, reflected in the unique and exotic Spa treatments that replicate the beauty, spirit, soul and cultural traditions of times gone by. 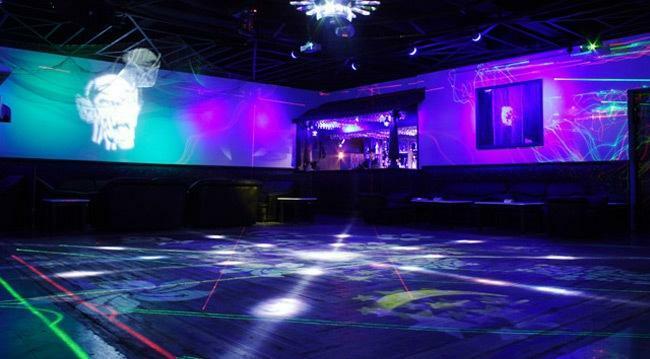 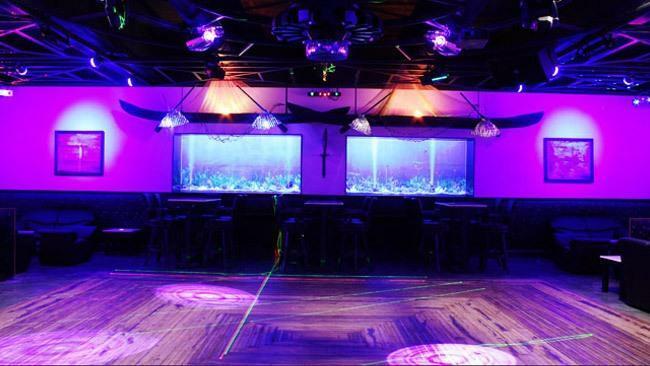 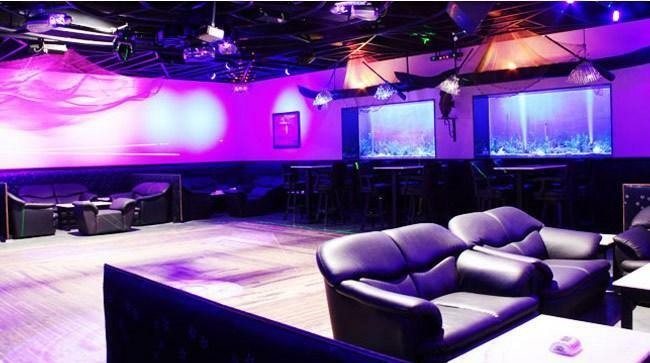 Nirvana the pub that gives you the aesthetic serenity of an underwater world, coupled with world class sound, intelligent lighting, exotic snacks, wide range of drinks, personalized service, while fulfilling the pre-requisites of a pub. 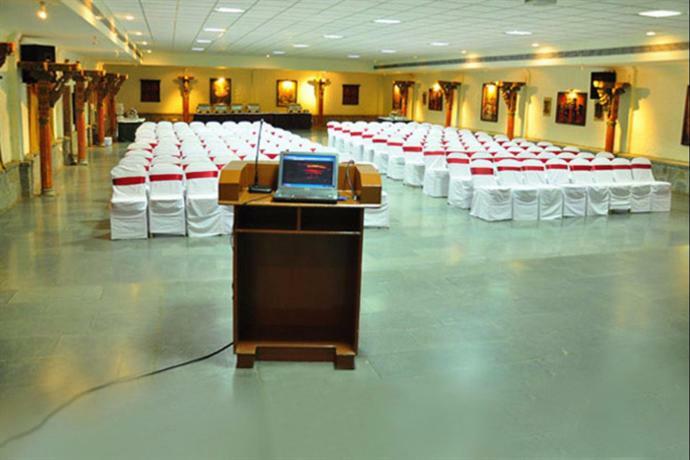 To the wide variety of songs belted out by the best of DJ's, hit the wooden dance floor or spend well invested time with your business associates/partners or just sit around soaking in the atmosphere. 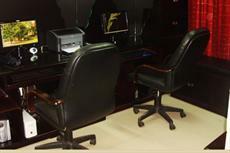 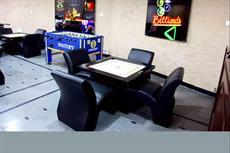 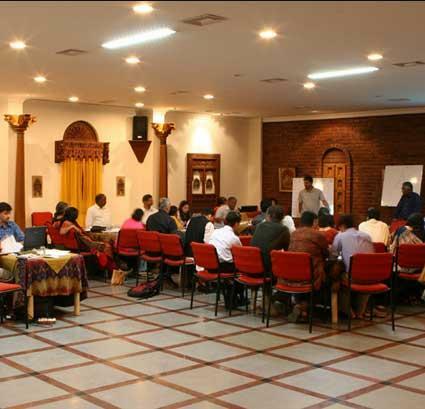 A modern centre with an environment that is conducive to corporate & business dealings. Perfectly equipped with all conceivable facilities needed for dealings, the Business Centre is a perfect office away from office. 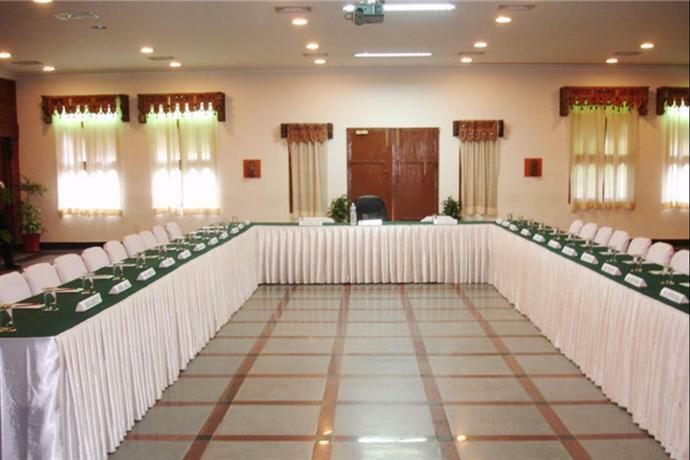 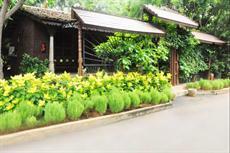 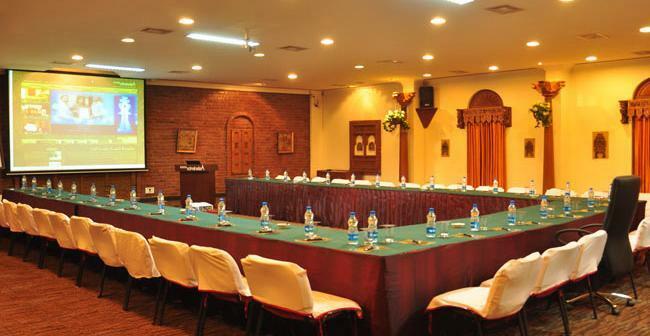 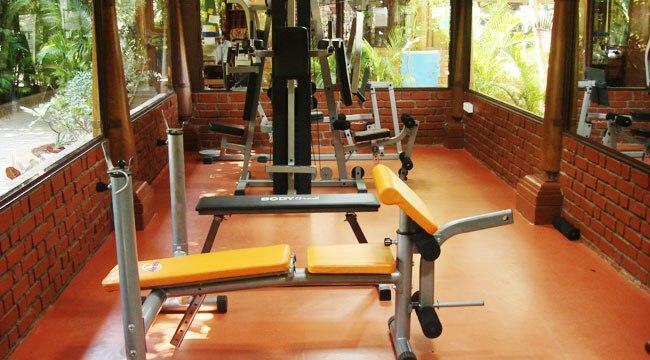 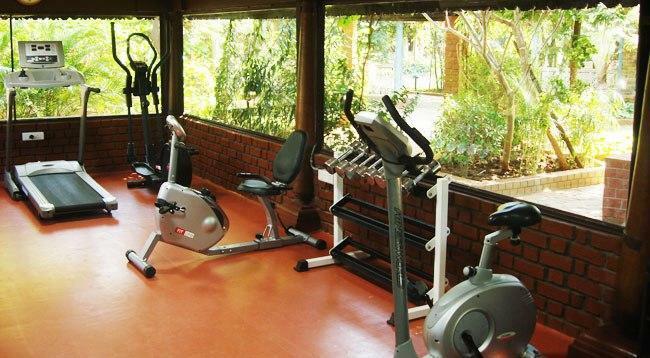 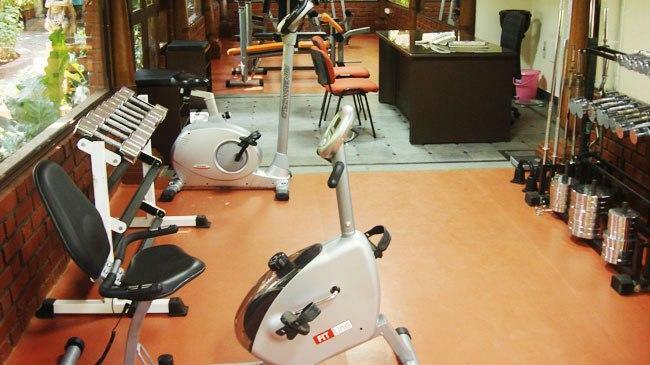 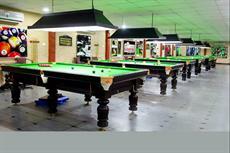 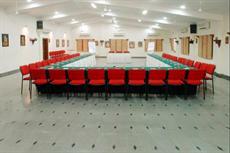 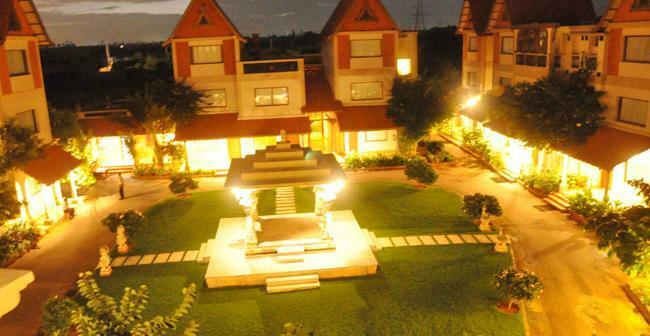 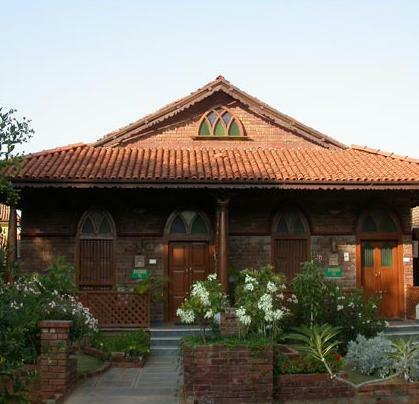 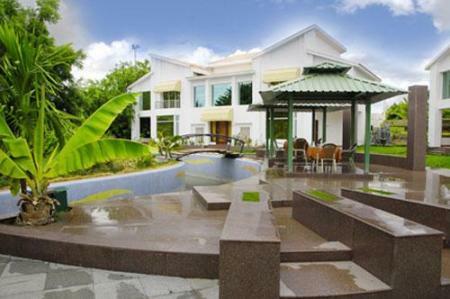 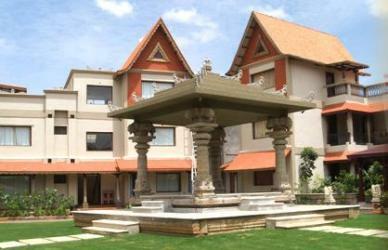 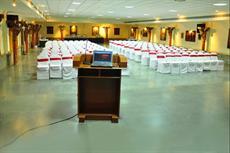 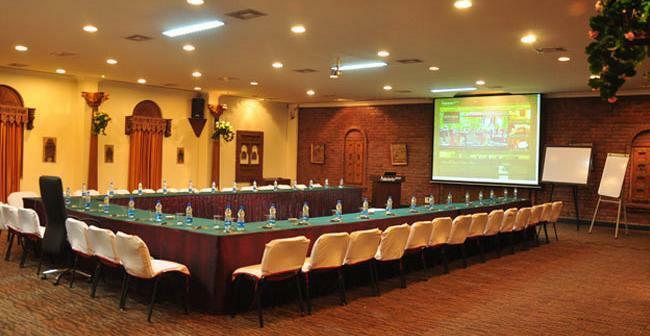 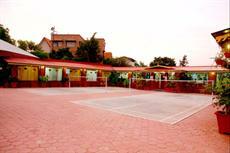 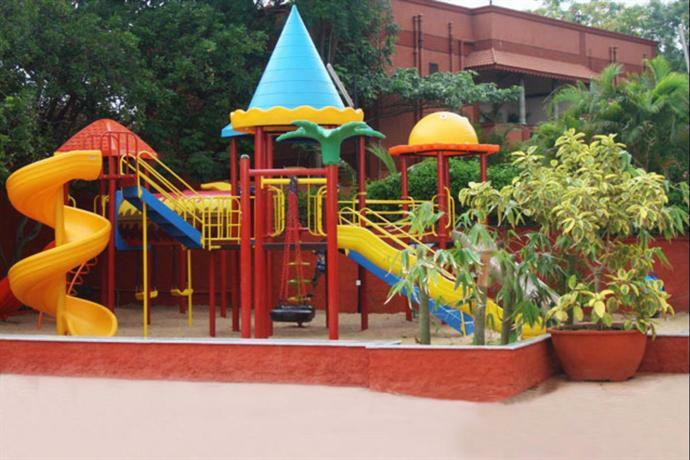 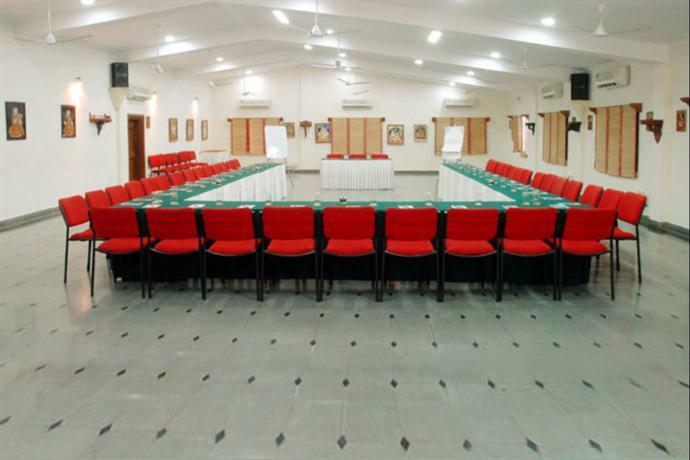 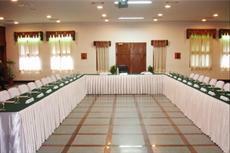 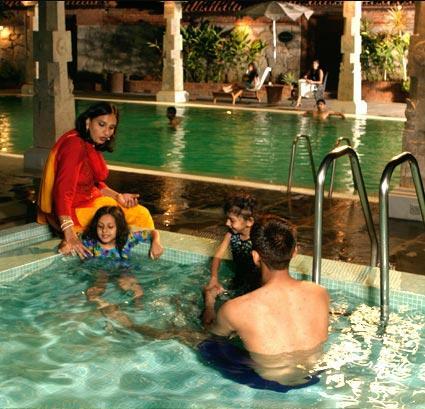 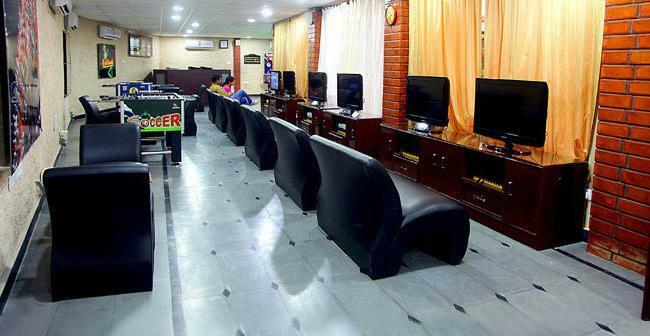 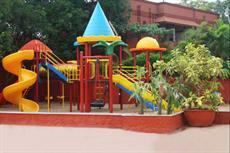 Other facilities include gym, children's play ground, Jalanadhi (Swimming pool), Games etc. 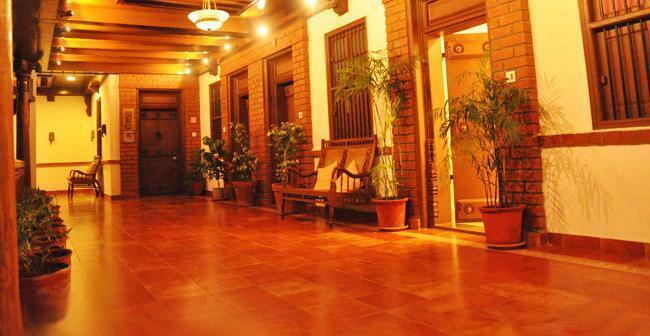 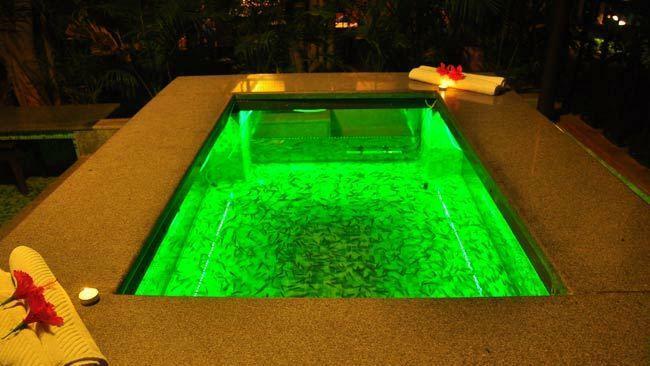 A unique getaway where the carpet beneath your feet is over 35 acres, and the ceiling is an unending vastness. 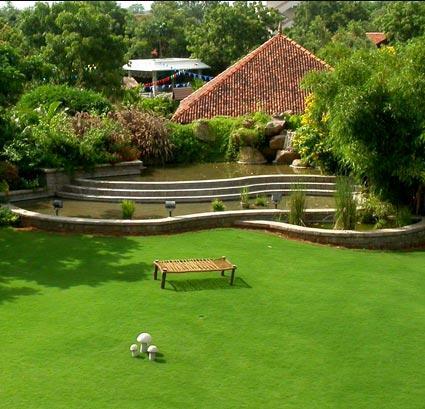 A setting spun amidst the ethereal beauty of nature with shimmering water bodies, water fountains, flowerbeds, lawns and paving sculptures adorning the topography.